If you are a Google Voice user, then you have to be excited about the fact that you can now receive group SMS through Hangouts on Android, the web, and iOS. As Google Voice’s Alex Wiesen puts it, this has been a “top feature request for Google Voice users for years.” With that said, the entire process isn’t quite complete, even with today’s update. According to Wiesen, group SMS through Google Voice and Hangouts is a 2-part process. The first part, which was included in today’s Hangouts 4.0 update, enables receiving of group SMS everywhere I just mentioned. 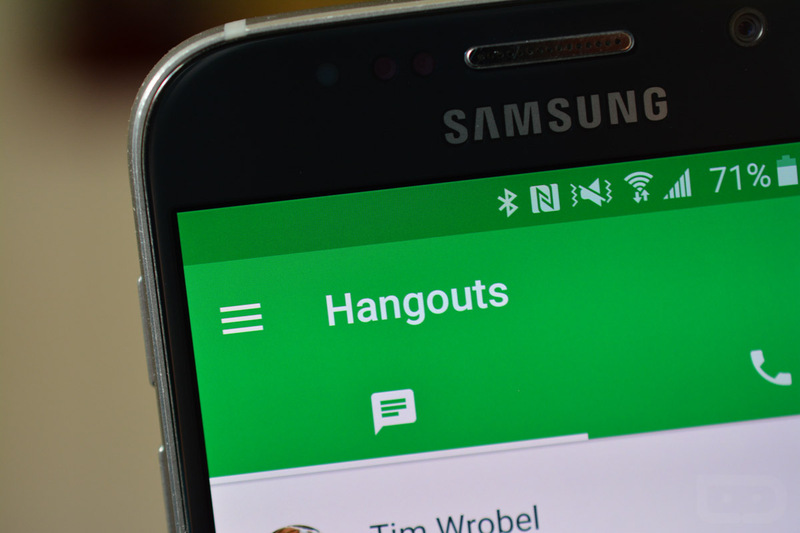 But part 2 needs to wait until Hangouts 4.0 is fully released to everyone. Once that happens, Google will turn on the ability to compose a group SMS as well. EDIT: I obviously read Alex’s post wrong. Receiving group SMS is coming in Hangouts 4.0 and will rollout to all over the coming days as the 4.0 rollout finishes up. The ability to send a group SMS is a part of a future release. Sorry for the confusion.